I saw the eye duo on Plant Martha and I think that would be a really good choice, I think that’s the only item from the collection that I’d be tempted by. I’m so rubbish with the Summer collections! Both bronzers and eye shaddows for me. Though I’m lusting after the Knightsbridge collection which Online only, so not much help to you. I’m dying to get the Burberry bronzer! It looks like a nice bronzer I won’t be scared of. I’m definitely getting both bronzers! Can’t wait for Friday. 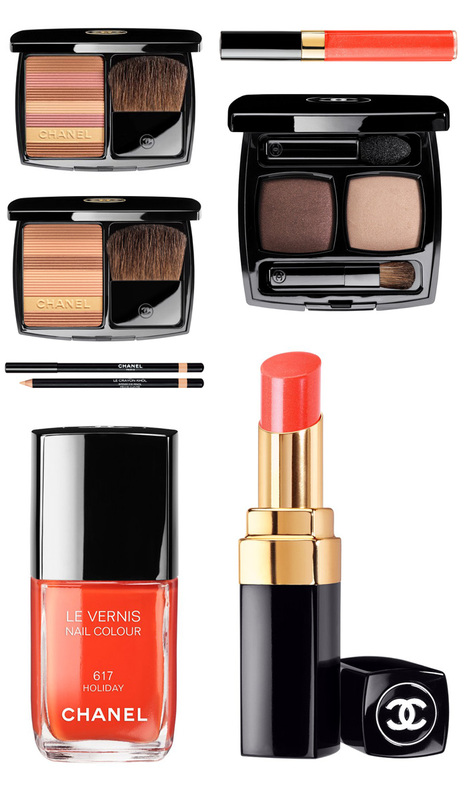 PS – Guerlain summer collection has some to-die for items – the Debenhams beauty card will help with that! I think I’m sitting at about £60-ish on mine. I read a review of Enrapture Extremity heated rollers and kinda want to try them since I’m growing my hair and might be fun to play about with when it’s longer. At a whopping £75 I might wait until I accumulate the extra points and treat myself!